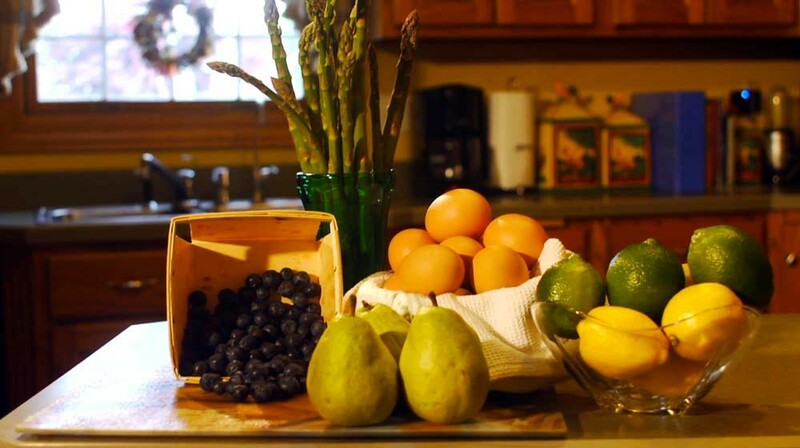 Dig Into Marshall County Blueberry Festival 2015! One year away from its 50th anniversary, the Marshall County Blueberry Festival (September 4th through the 7th, 2015) is shaping up to be even bigger and better than ever with 3 stages of live entertainment, a parade, hot air balloons, fireworks, carnival rides, horse and tractor pulls, food and craft booths, a spectacular car show, blueberry-pie eating contests, and much, much more. 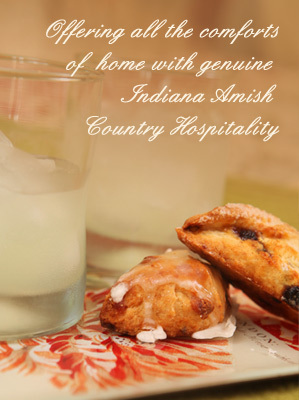 Posted in Things to Do Near Bremen, Indiana | Comments Off on Dig Into Marshall County Blueberry Festival 2015! How would you like to visit the world of the Nativity? To not just view statues of it from the sidelines but actually enter into that very first Christmas in Bethlehem? 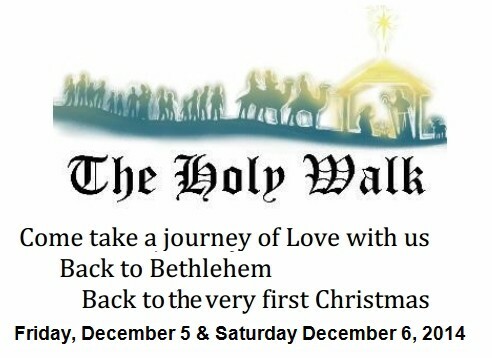 You can at the Bremen Holy Walk! We all know the Nativity – it’s everywhere this time of year from big displays in people’s yards, to tiny ones on their mantle, to re-enacted versions on television specials – but to be able to actually travel back in time to witness the Nativity … now that would be something. 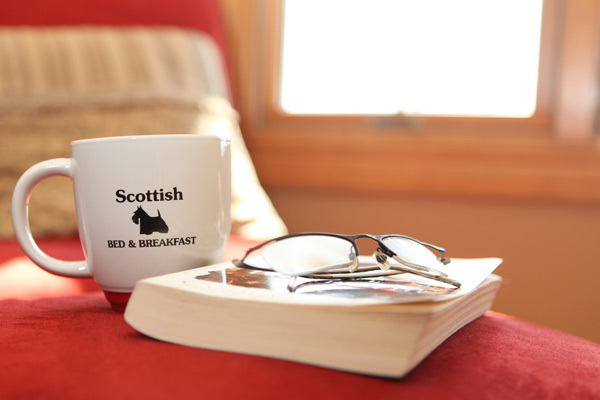 Scottish Bed & Breakfast Ten Year Anniversary Special! 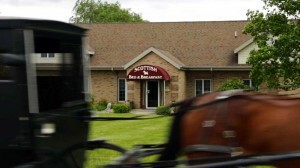 Scottish Bed & Breakfast in Bremen Indiana just passed a very special milestone – our tenth year in business! 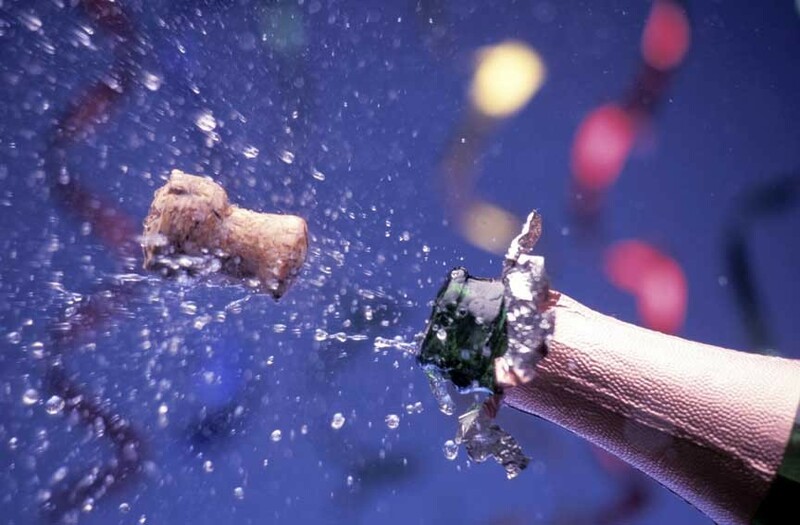 Help us celebrate by taking advantage of our Scottish Bed & Breakfast Ten Year Anniversary Special! 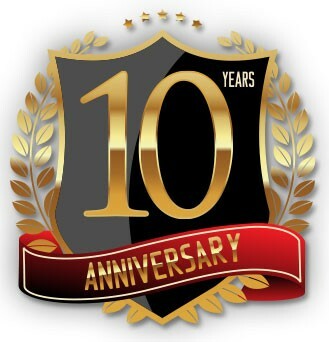 It’s hard for us to believe that ten full years have passed but I guess what they say is true: time flies when you’re having fun – and have we had a lot of fun! We’ve absolutely loved hosting all the great folks who have stayed with us, here at Scottish Bed & Breakfast during their northern Indiana Amish Country getaways – and we look forward to many more years of the same! Posted in Scottish Bed and Breakfast Offers | Comments Off on Scottish Bed & Breakfast Ten Year Anniversary Special! Chocolate is a wonderful holiday treat that makes a great gift, and The South Bend Chocolate Company not only makes wonderful chocolates but also a day’s outing with tours of their chocolate factory and chocolate museum! A lot of people immediately picture Willy Wonka’s when they hear “chocolate factory tour” but, while the South Bend Chocolate Company doesn’t employ Oompa Loompas, have a river of chocolate, or use a great, glass elevator to get around their building, it’s still a fun and fascinating place to tour! Autumn is sneaking up on us and that means just one thing: it’s time once again for the excitement and fun that is the Marshall County Blueberry Festival! 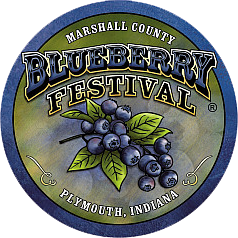 The 2014 Marshall County Blueberry Festival, held in Plymouth, IN, is Indiana’s largest, four-day festival – and all for this humble yet delicious and healthy, little blue fruit! In its 48th year, Marshall County Blueberry Festival is a free event with the 3 stages of live entertainment, a parade, hot air balloons, horse pulls, tractor pulls, food and craft booths, fireworks, carnival rides, a spectacular car show, blueberry-pie eating contests (of course! ), and tons more. 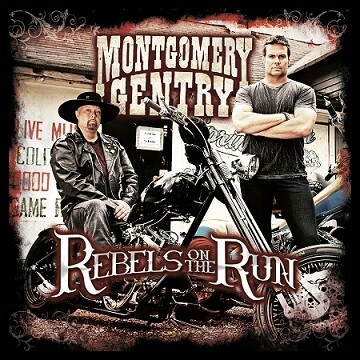 Montgomery Gentry will be supported by guest Frankie Ballard and will be on the Centennial Park stage in Plymouth at 8pm. 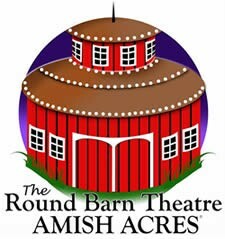 Tickets for the show can be purchased online. 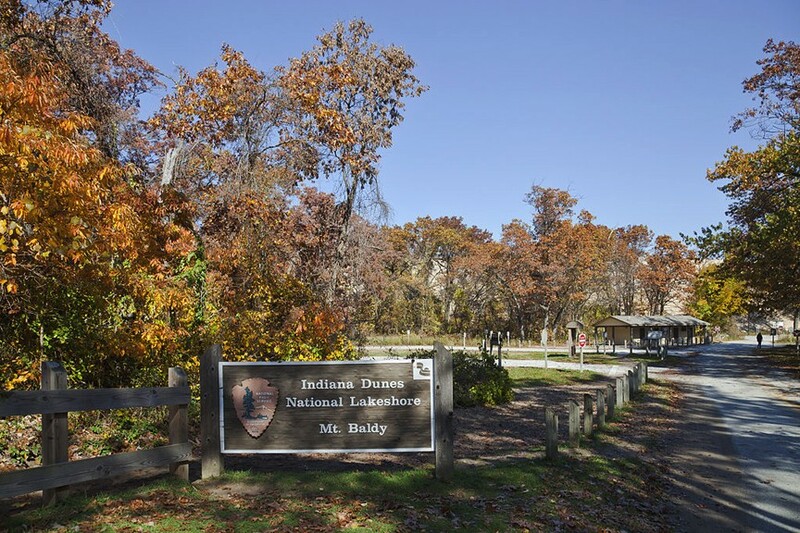 Summer is upon us and what better way to spend your Indiana vacation than in the great outdoors at some of our beautiful, northern Indiana parks and recreation areas? 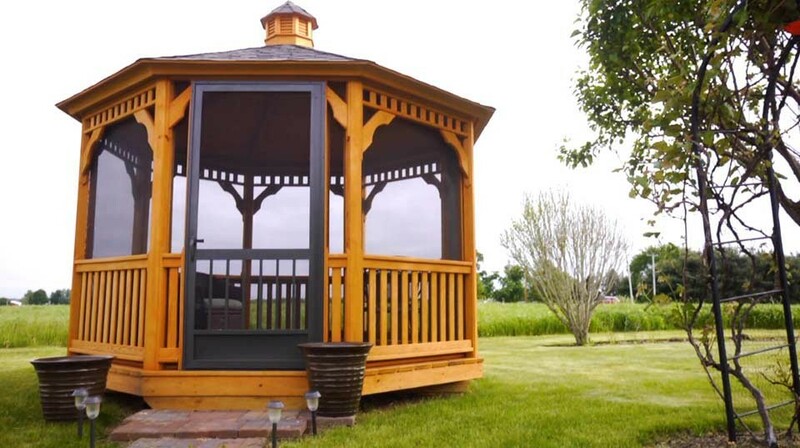 Jane’s Park in the southeast Bremen on Woodies Lane has a number of nice features including picnicking shelters, playground equipment and sports fields, and the park’s name spelled out in topiary. 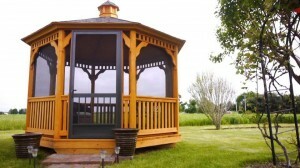 A charming and beautiful place for an outing just minutes from Scottish Bed and Breakfast.